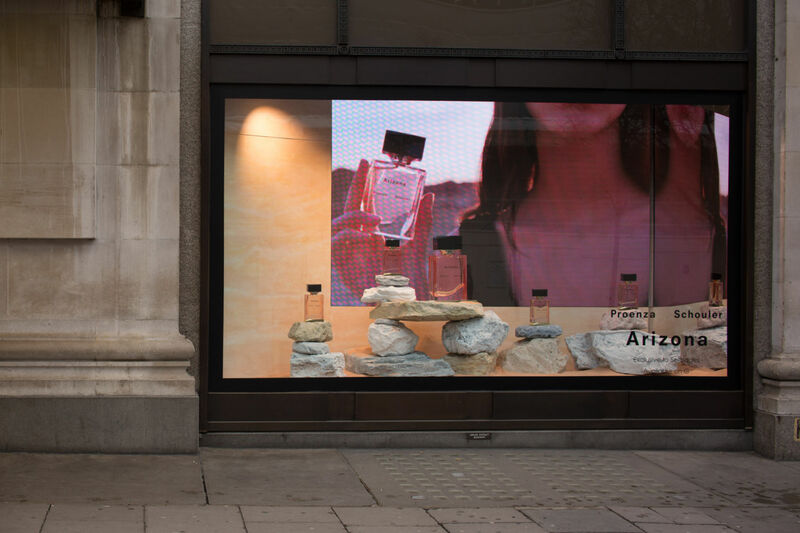 L’Oreal briefed us on bringing to life the message of Proenza Schouler’s debut fragrance – Arizona. 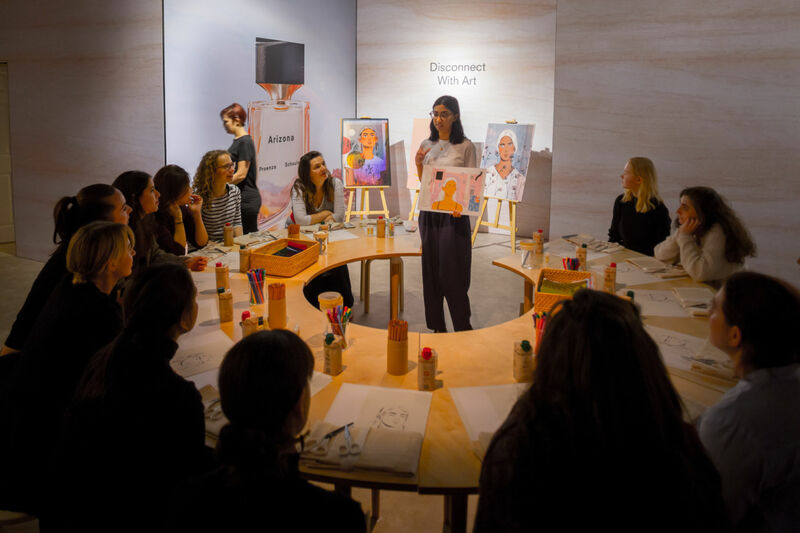 The umbrella concept ‘Disconnect’ demanded a content-driven event for the Stylist reader, offering a modern way to disconnect from their daily routine while also generating brand awareness for the fragrance. 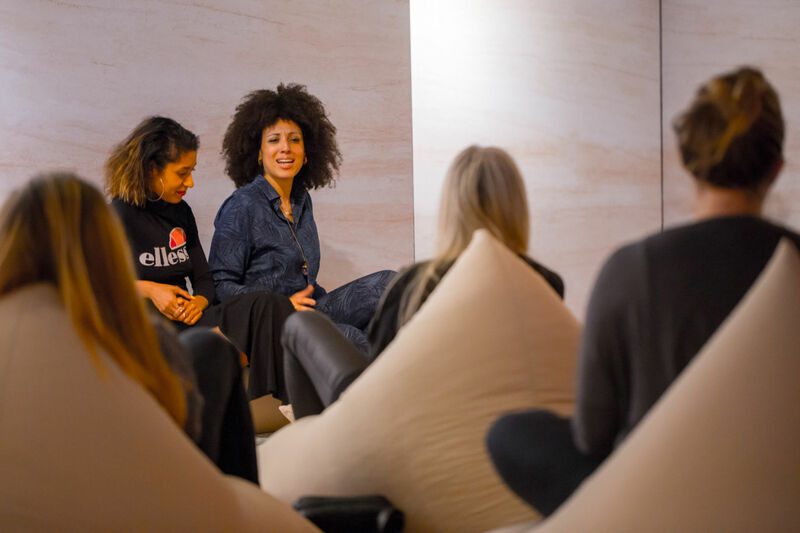 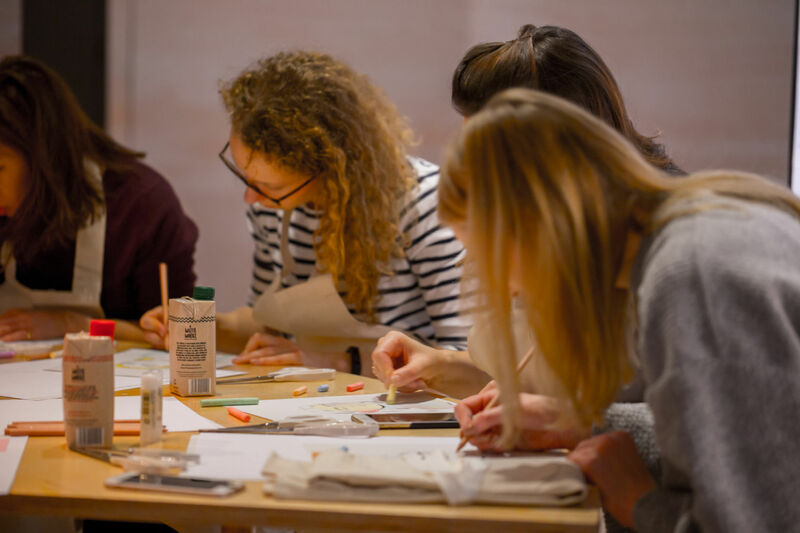 In partnership with Selfridges, we created breakout spaces for meditation, gong baths, sound healing and art sessions, allowing visitors the opportunity to experience true relaxation at the hands of curated experts and influencers. 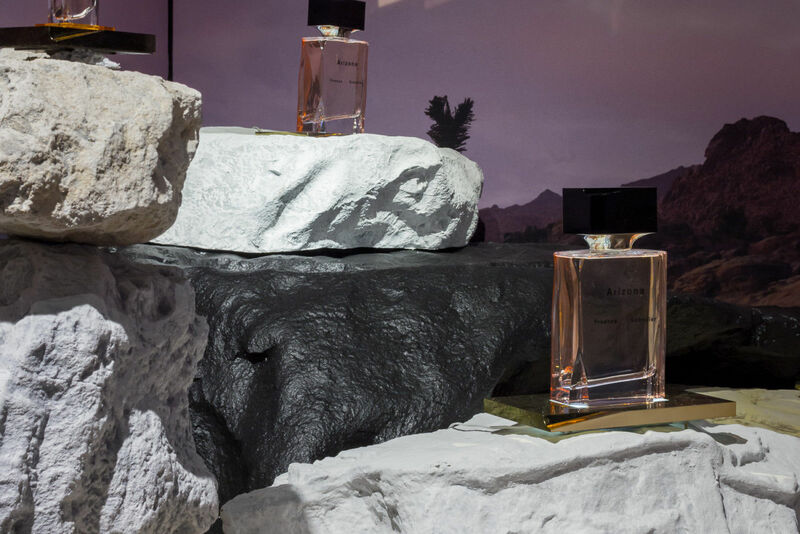 Desert-inspired large-format prints decorated the space, which was furnished with neutral, plush beanbags, artificial rocks and graphics of the new fragrance. 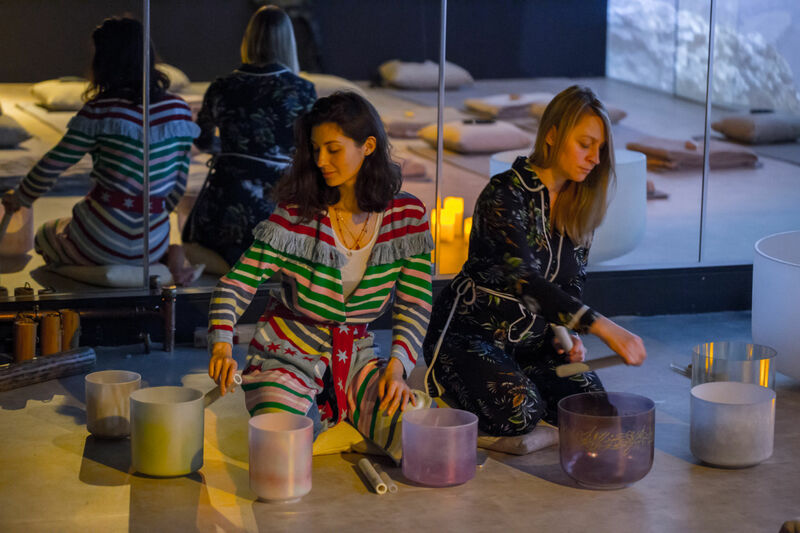 Cactus water was provided for refreshments, and each session was provisioned with everything required from art supplies, to yoga mats, cushions to candles, for a totally immersive experience. 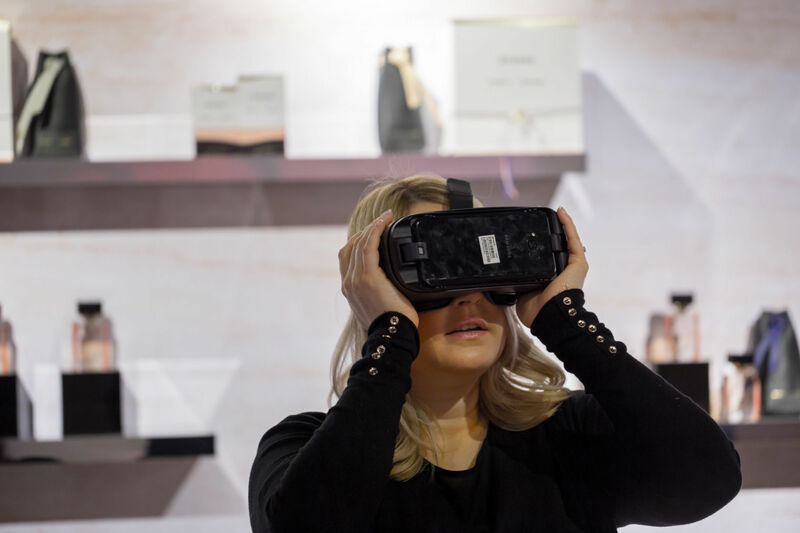 Across two days, our events team ran four sessions for over 200 guests.